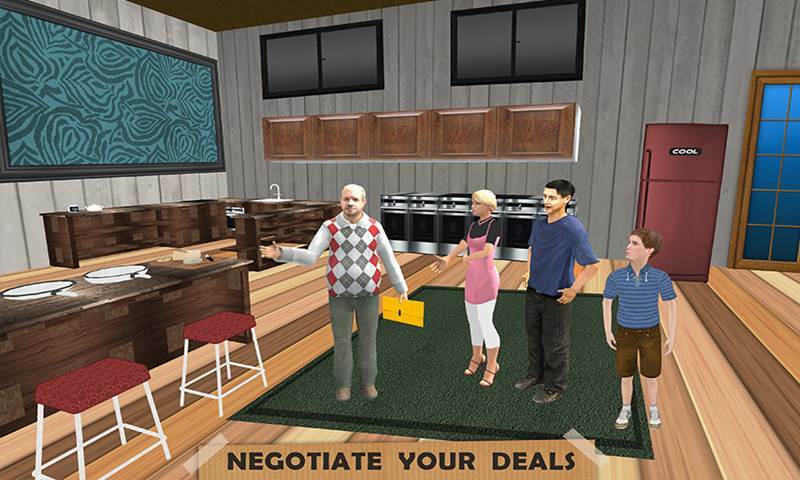 Well come to the virtual world of Virtual Happy Family: House Search where you will be the part of a family who needs to move out of a house and need to find out a new house as soon as possible so they visited the Dealer near their mystery house. They ask the dealer to find them a new house. So the House Search starts for this family and the dealer. 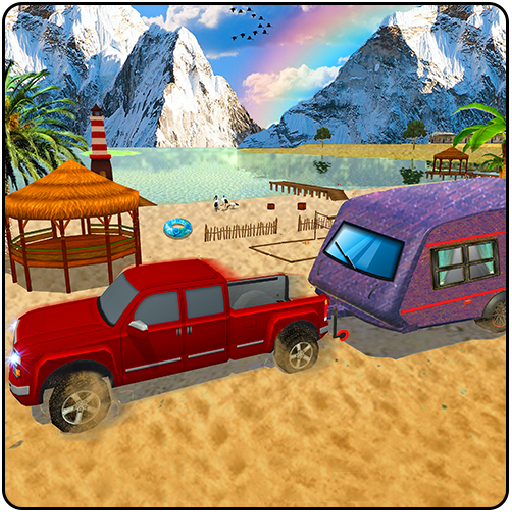 Let’s enjoy the most amazing free virtual game of year 2018.Virtual Happy Family: House Search is the most amazing flip house game you will see in the category of Virtual games, Family games, Free family games, mystery house , or Free house games. If you have ever been in a rental house in a big grand city you will love this game. If you are living in big cities like New York, London or Paris you will love the Virtual Happy Family: House Search. Remember your first house in which you in? What were the issues you face at that time? Experience them once again but in the most fun loving flip house way you would ever find. 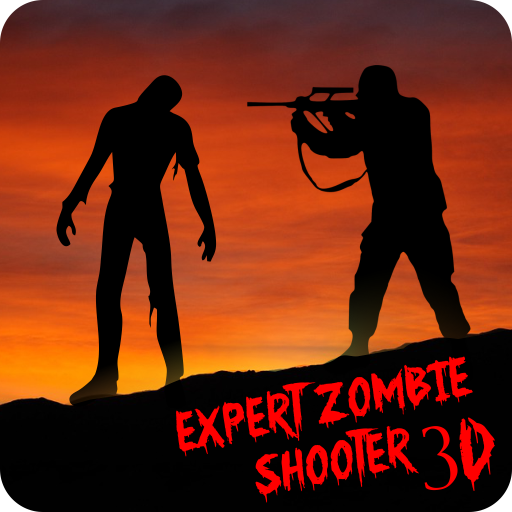 In the first few missions you will need to visit few houses on your own and after that you will contact a dealer of real estate. He will show you few flats and houses from which you will need to choose one which you like. Once you chose your house you need to move out of the old house and move into the new place. Start packing your stuff carefully you will not want to leave your stuff back. Once you have done packing move the stuff to the transport truck and drive to the new place as Virtual Happy Family: House Search. After moving in you will need to unpack all your stuff. But once you start your living there your wife will ask you to move another house where she can have a garden and a garage. So you as a good husband will again need to find a new place and move there. 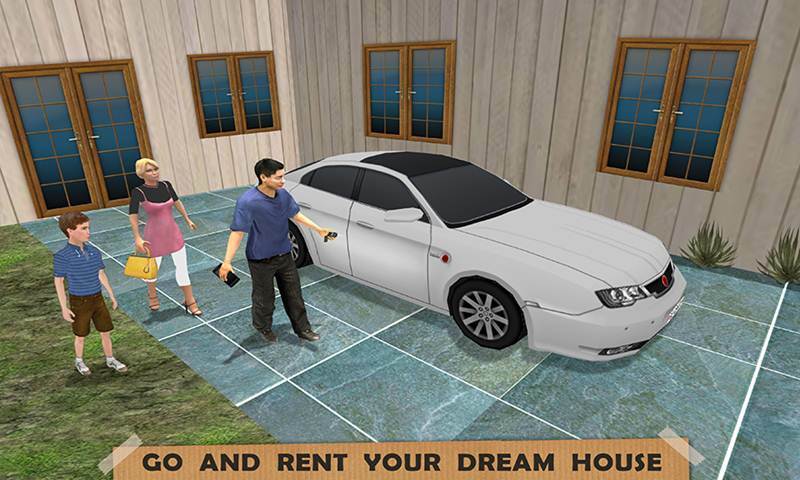 Experience the most amazing house search game you can find on the play store as Virtual Happy Family: House Search. Play this amazing game which is made for females, teenager girls, house games lovers and the ones living in the large cities. 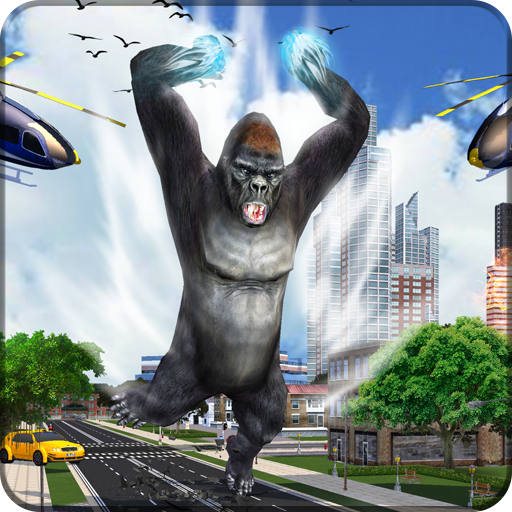 Enjoy this free game along with your family and kids. 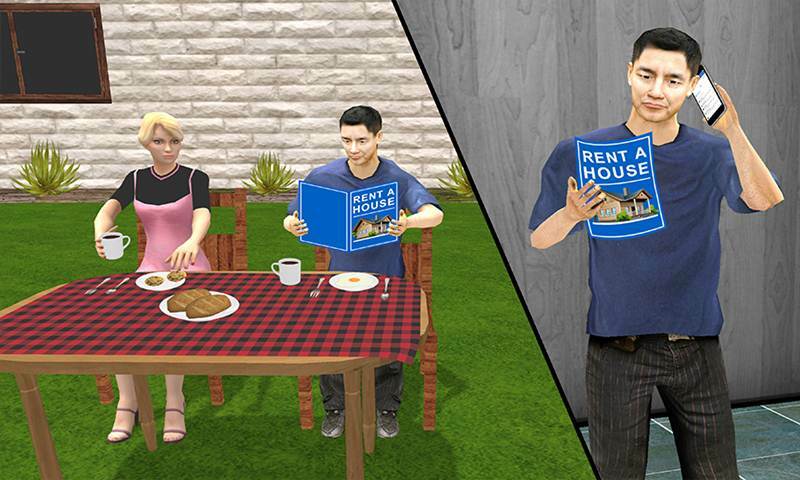 Virtual Happy Family: House Search will take you to the virtual world of House search in the new city.